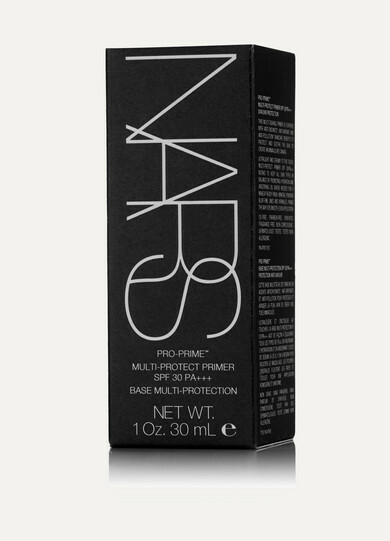 Prime and protect your skin in one easy step with NARS' multi-tasking formula. This light and creamy base boasts a broad spectrum SPF30 and is enriched with antioxidants and soothing ingredients to shield and balance the complexion. Mineral powders instantly blur fine lines and absorb oil where required.